If your computer can process and show any images, you should thank the video card. Without this essential component, the computer would not have been able to do this. If you ever notice a difference in the quality of images in one computer over another, the reason behind this is that one has a better video card than the other. Like any other important device in the computer, the video card requires drivers which you should constantly review and update. 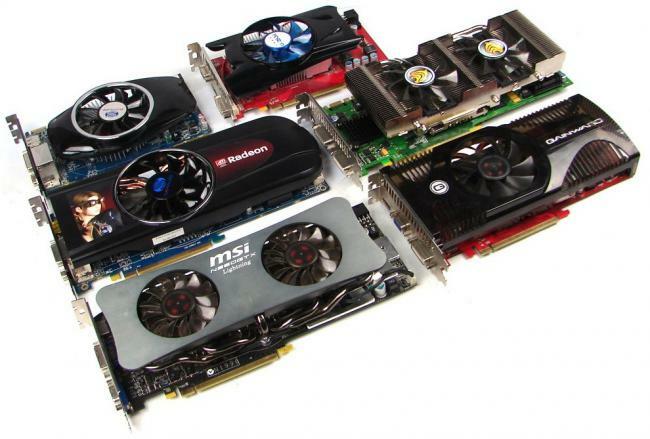 We look at how DriverAssist updates your video cards. Video cards are an essential element for those whose work involves photography and video and those who play games. For your everyday computing, your computer uses an image processing feature embedded into the central processing unit of your computer. However, those who use their computers primarily for playing games, or watching movies, this may not be enough. In this instance, you will require a dedicated video card. These cards also have different qualities. When your video card is outdated, you may start to encounter problems with the displays on your PC. But how does one know when the video card needs to be updated? Here you have a choice, either to do it the hard way or to deploy an effective software solution such as DriverAssist from SafeBytes. Let’s look first at how DriverAssist can help with the process of the updates. DriverAssist is known as the intuitive program. The reason behind this reputation is that this software is sophisticated enough to automatically scan the system and find out which drivers need to be updated. If your video driver is one of them, then you will know that this will be done automatically. You will not have to do anything yourself except to download it (the software) onto your computer. You just need to know that this software works wonders if you have the full version. Apart from knowing which updates are available for your PC at any given time, DriverAssist is known for its smart device identification. It only takes a few seconds for this software to detect all PC drivers that are appropriate. When this has been done, it will them match them with the latest version that is available? You will enjoy the peace of mind that comes with knowing that every driver in your system is updated to the most compatible version available. This will be done on a regular basis. Once you use DriverAssist, you will soon discover that it is only confined to updating your video drivers. It will also back up your system so that in case of a mistake that interferes with your files and data, the system will be restored to where it was before it all happened. With this software on your computer, the days of struggling with USB devices and videos that give you only sound and no images or images and no sound will be a thing of the past.